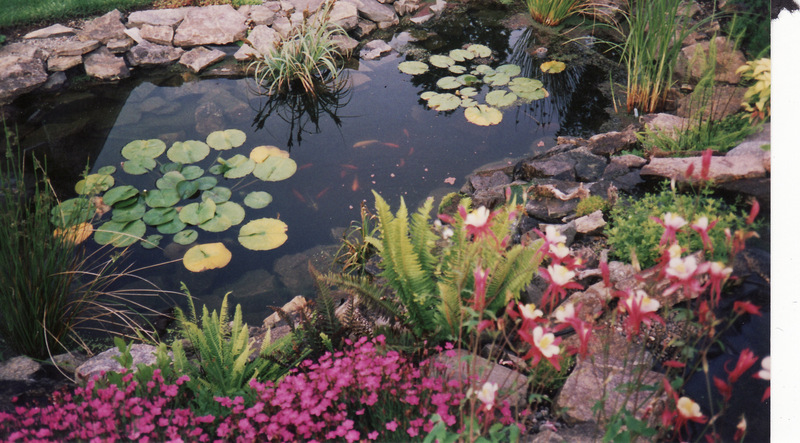 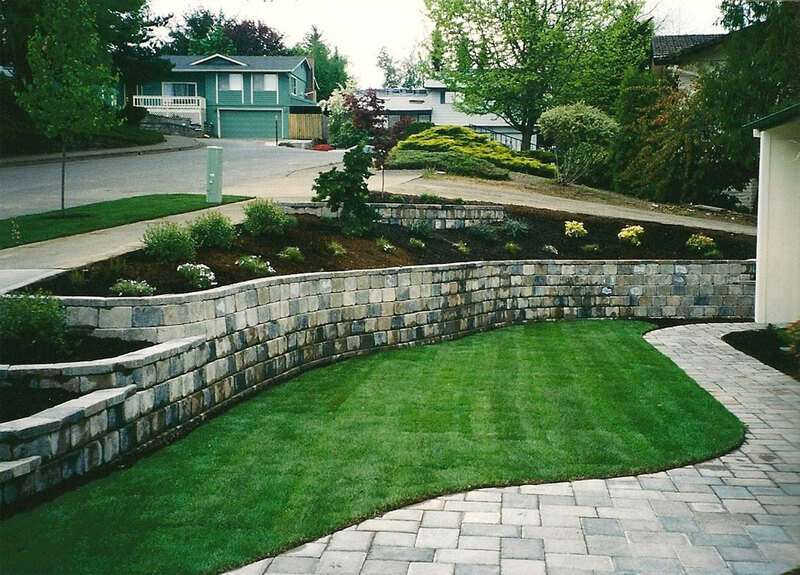 For more than 30 years, Jim Davidson has developed and refined the residential and commercial landscaping industry. 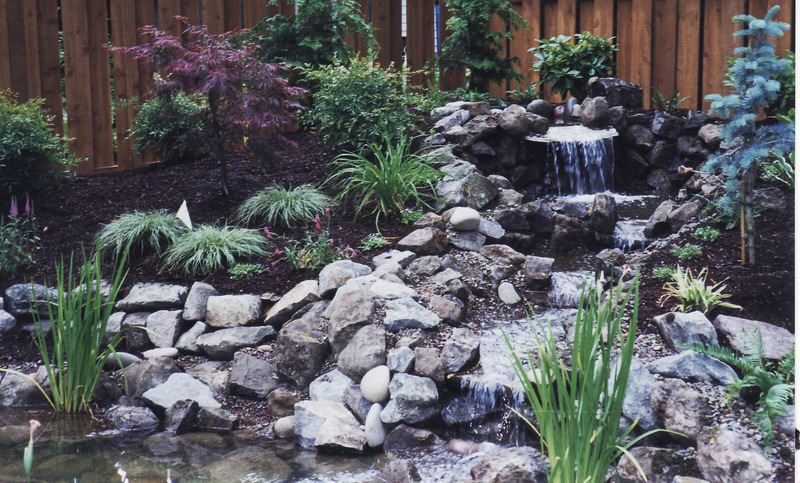 He transformed the Salem, Oregon landscape trade by introducing professional horticultural practices, using the most advanced equipment available, cutting edge techniques, and establishing comprehensive account management services. 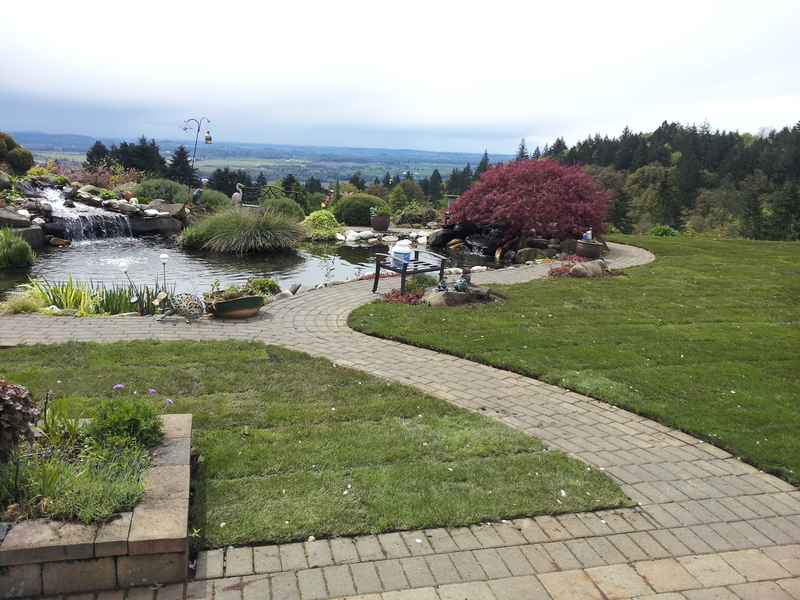 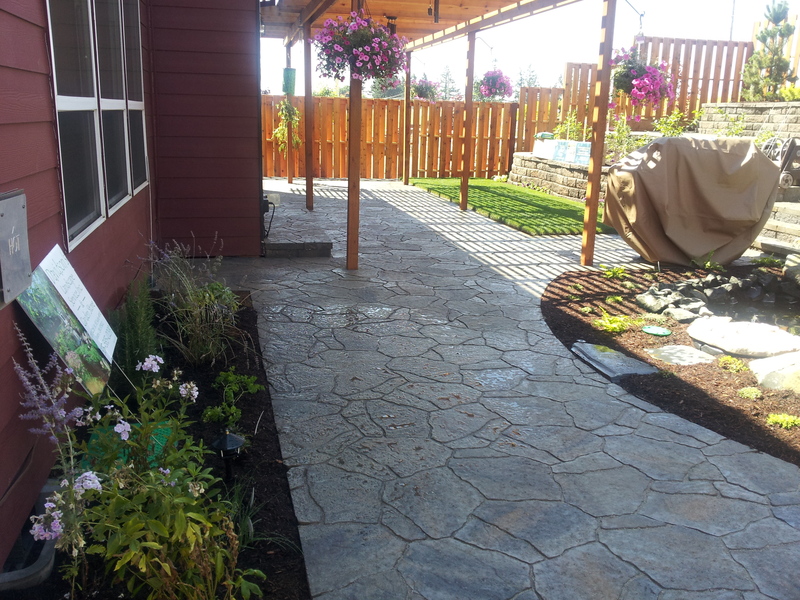 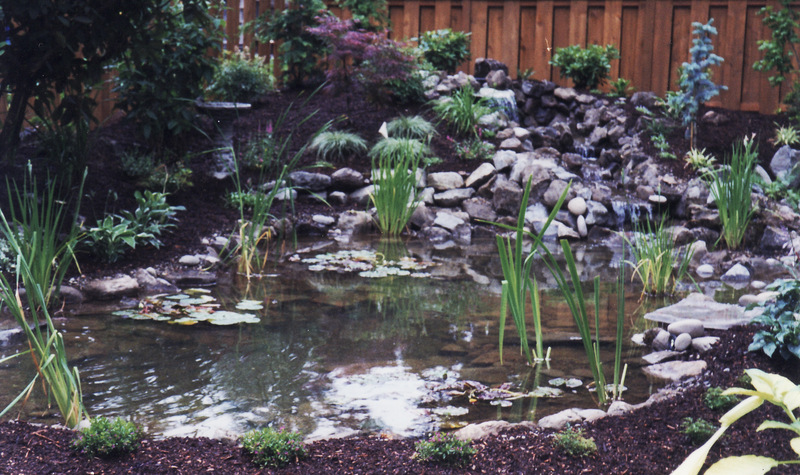 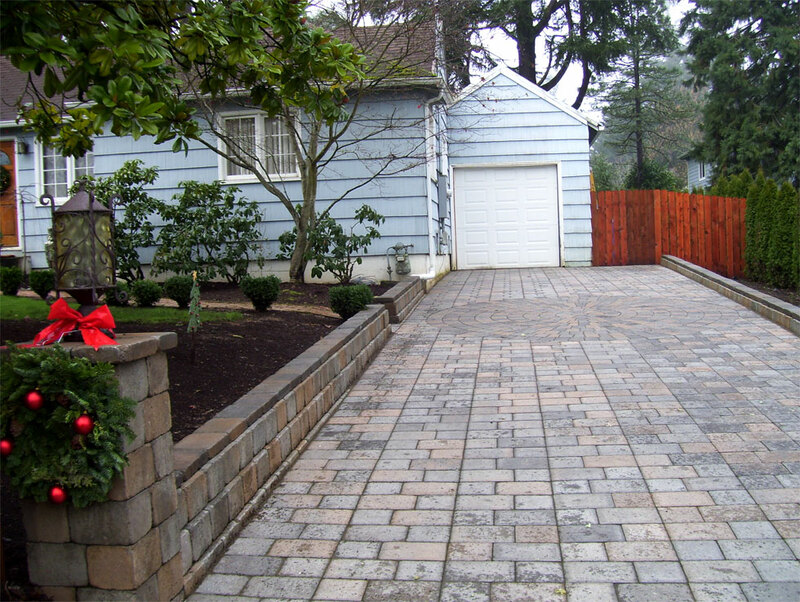 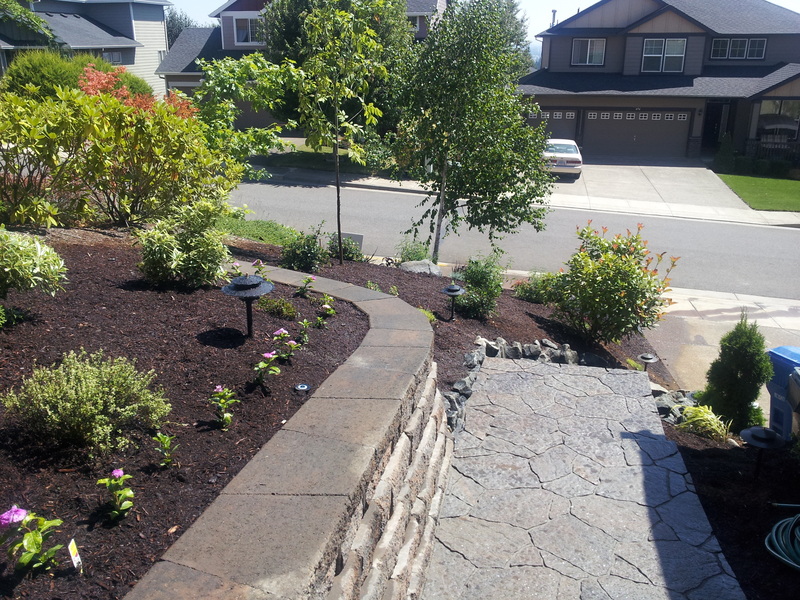 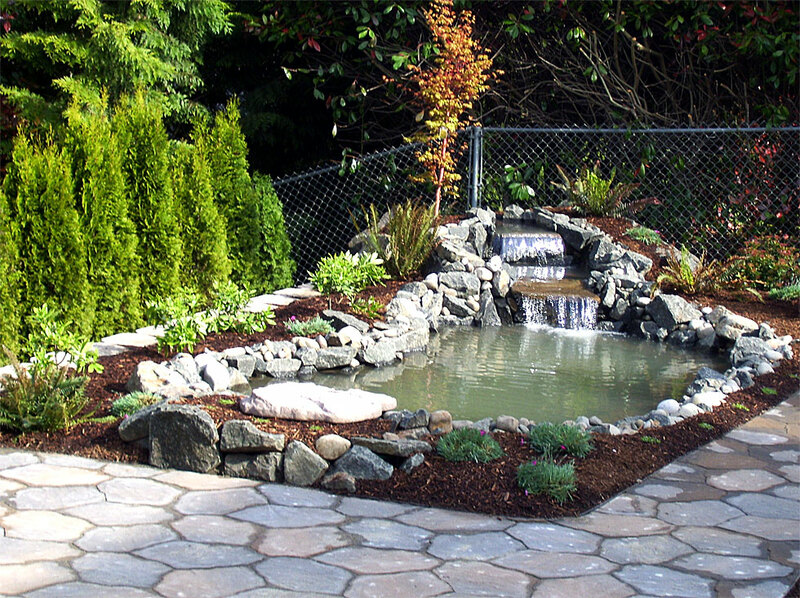 As a result, Davidson’s Landscape Services is the premier provider of residential and commercial landscape care in the Greater Salem Oregon Area. 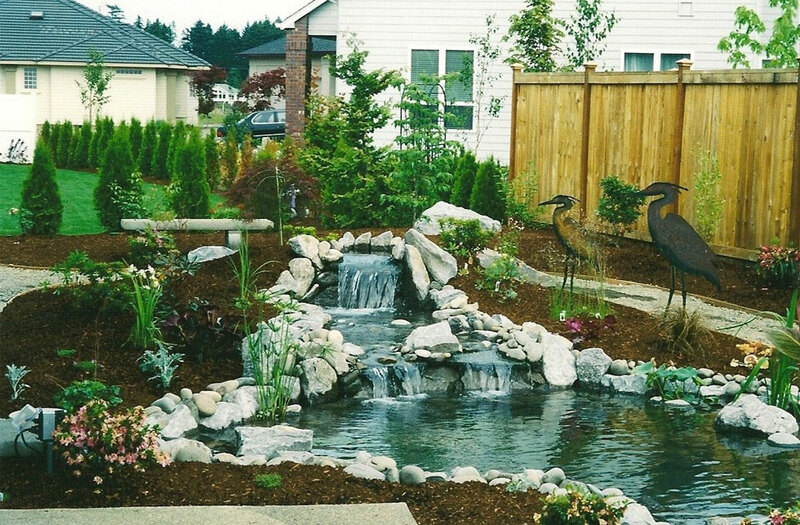 and is creatively appealing to the public. 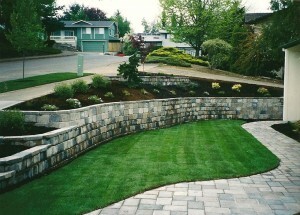 Contact us today for a comprehensive plan that will maximizes every dollar in your landscape budget.